The world is full of incredible places. Whether you are more of a couch-potato or a bona fide continent hopper – there are some locations so exciting you can't help but want to visit. Wanderlust can strike at any time; the taste of an unusual spice on your tongue when you're trying a new dish, or catching a few chords of exotic music floating its way to your ears. Any hint of an exciting, different world that's nothing but a plane ride away could inspire your desire to travel. 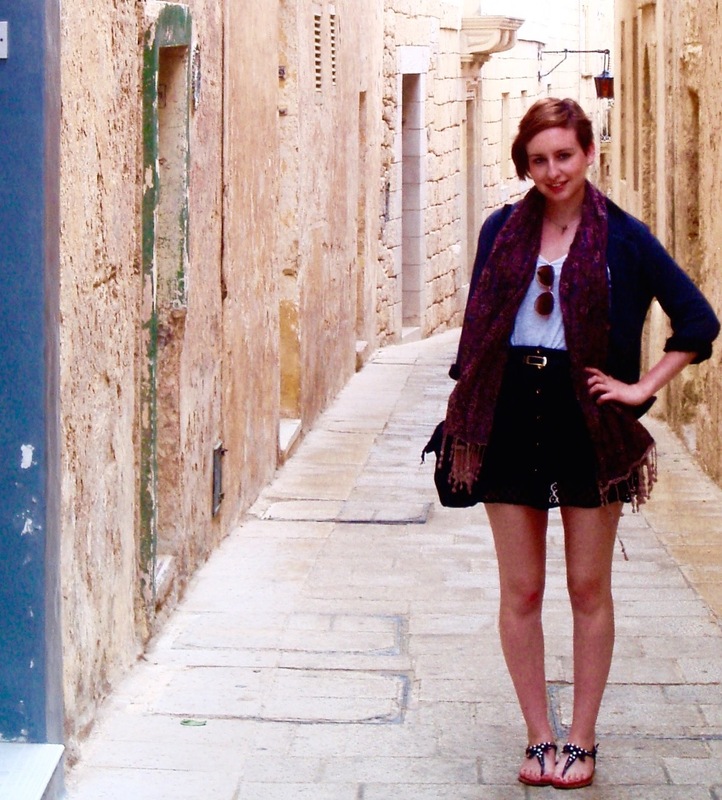 So why wait for wanderlust to strike you without warning? Take a look at some of the most exciting places the planet has to offer and start thinking about your next trip away. 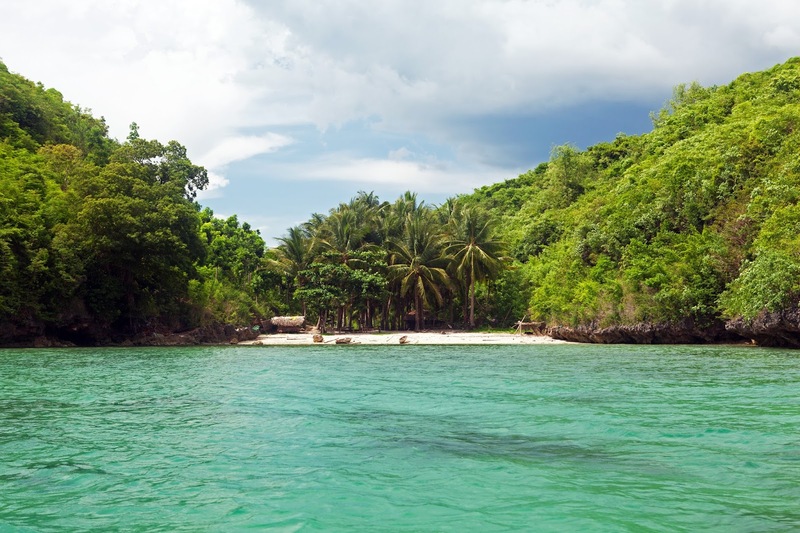 Just a short hop from the faded grandeur of Iloilo City is the paradise of Guimaras Island. Famed for growing the world's sweetest mangoes, this tiny island is perfect for exploration, relaxation and adventure. The Buho Ramirez Cave is one of the islands most magical locations. It is home to colonies of fruit bats, and visually stunning stalagmites and stalactites. You can enter the cave via boat during low tide to witness the untouched natural beauty and take a dip in the crisp, clear water. For an authentically Chinese experience, Chengdu is a city off the beaten tourist track. It is a modern metropolis which has retained much from traditional Chinese culture. You can still enjoy elaborate Chinese operas in tea-houses throughout the city and transport yourself to another time. 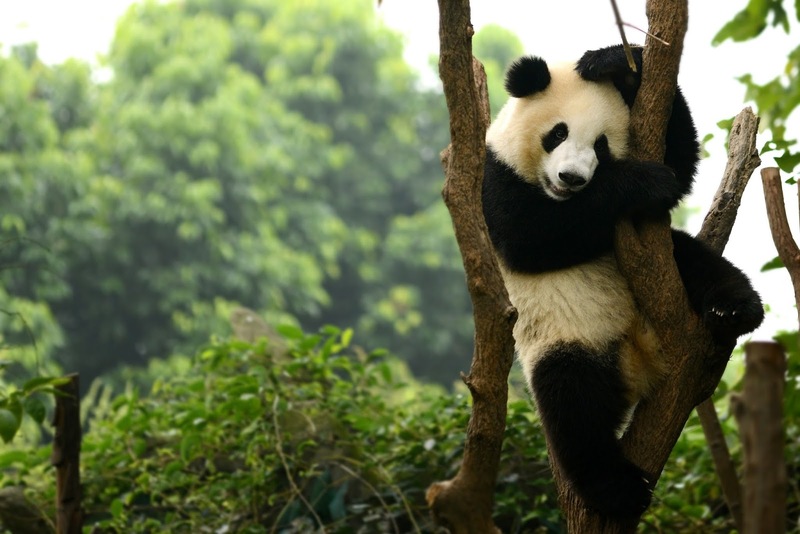 For animal lovers, Chengdu offers China's primary giant panda breeding research base. You can visit the base and watch these gentle giants strip stalks of bamboo and guzzle their body weight in leaves. Arrive early in the morning before the crowds and you may even get to see the baby pandas being fed! Stroll through palm tree-lined streets under the shadow of an active volcano. 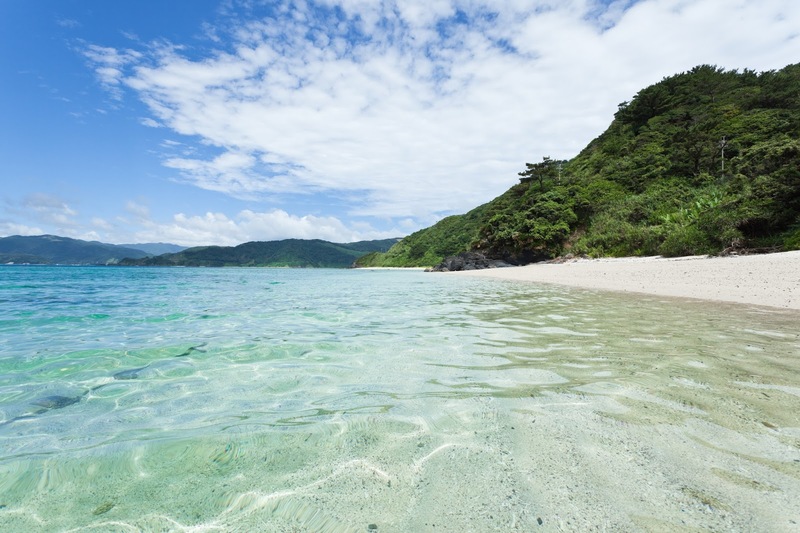 Visiting Kagoshima in Japan is an experience of a lifetime. The climate is warm and sunny, and there are aquariums and other stunning sights to visit. But the real pull of Kagoshima is Sakurajima. This huge, active volcano is famous for its frequent minor eruptions. The locals carry umbrellas to shield against the ash which coats the city like snow. There is even a specialised local weather report; the "Ash Forecast'. 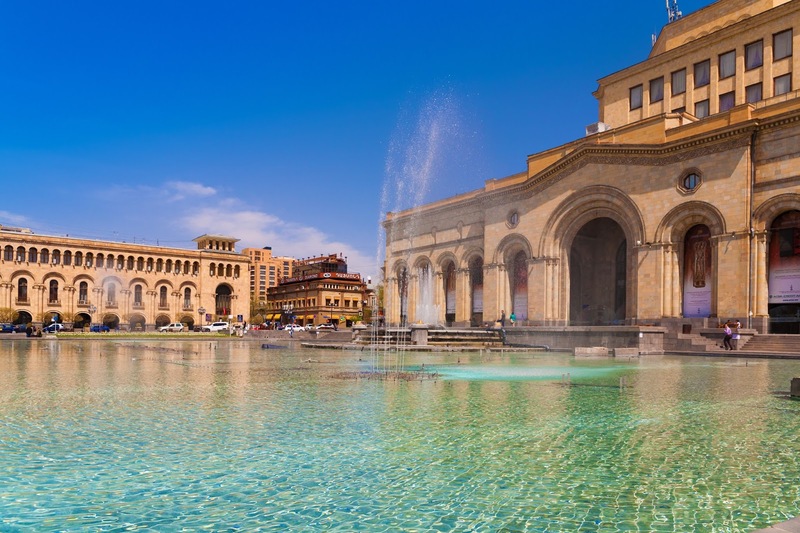 Yerevan is one of the world's oldest cities, and it is this rich and varied history that makes it such a fascinating place to explore. Constantly at war with the Ottoman, Persian and Russian empires this city has been destroyed and rebuilt so many times that what remains of its history now fills the city's many museums. Nowadays the broad walkways of Yerevan (designed in the Soviet era, yet inspired by Paris) are lined with cafes, theatres and concert halls. This is a truly undiscovered cultural gem. Take a trip to Luang Prabang for an explosion of colours, joy and natural beauty. Set at the meeting point of two great rivers, nestled under the backdrop of tree lined mountains this city is covered with wooden huts, golden roofs and Buddhist mosaics and murals. Circled by monasteries, there are many opportunities to witness the Buddhist way of life. 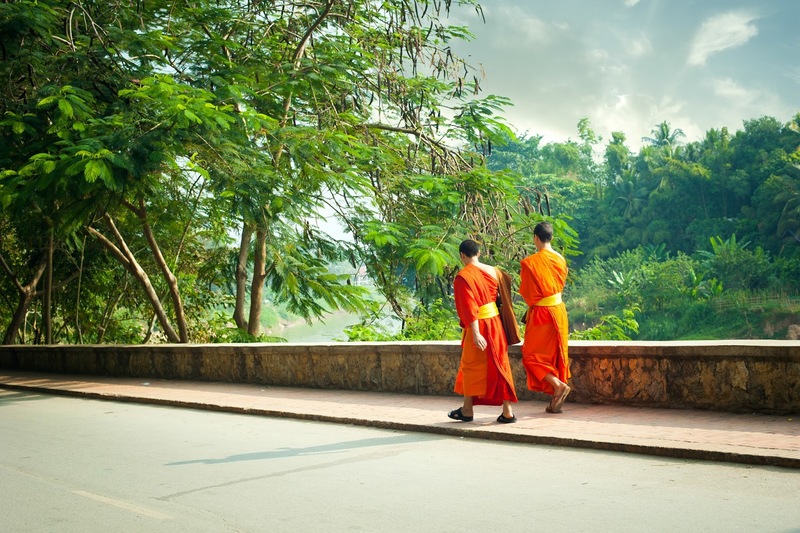 If you choose to wake at dawn to give alms to the monks, be respectful of the culture. Dress appropriately and prepare your own food – this will help you truly experience the magic of another way of life. Note: This is a post on behalf of Plus 1 Digital and Etihad Airways. Been inspired? Make sure you check out Etihad's flights from London to Chengdu as well as their network of other destinations. Get planning your next trip and happy travelling!